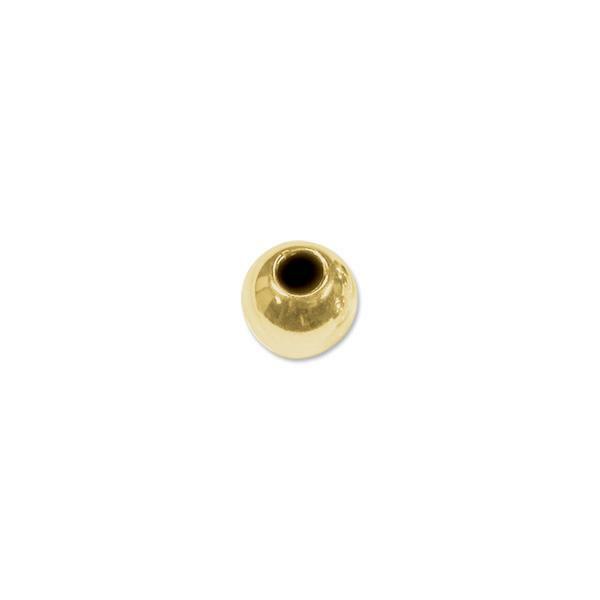 Gold Filled Beads are a great way to add style to your next Jewelry Making Project. 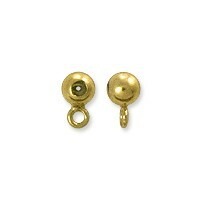 Gold Filled Beads feature the same luster and beauty as 14K Gold, but at a fraction of the cost! What is Gold Filled? Gold Filled or Gold overlay is a process of pressure bonding a thin layer of Gold to a base metal core, usually Brass. Gold Filled, unlike Gold Plating, has an actual layer of Gold, giving it more value and making it tarnish-resistant. Our Gold Filled content is 14/20 (or 1/20th 14 Karat Gold).